The City of Long Beach announced it, along with the Port of Long Beach (POLB) and Long Beach Transit (LBT), received a $23 million grant from the Los Angeles County Metropolitan Transportation Authority Thursday. The grant will go toward funding transportation and infrastructure improvement projects, according to a release issued Thursday. When broken down, the grant provides $12.4 million to Long Beach’s Department of Public Works for five projects that will extend the City’s bicycle network, enhance pedestrian experience, reduce congestion and implement mobile applications, in addition to connecting Los Angeles and Orange County bicycle networks. Additionally, the funding grants the POLB $3.1 million in designing and building a coastal bike and pedestrian path that crosses the Los Angeles River at Ocean Boulevard, connecting the replacement for the Gerald Desmond Bridge, the City of Long Beach bicycle network and the L.A. River Bicycle path. 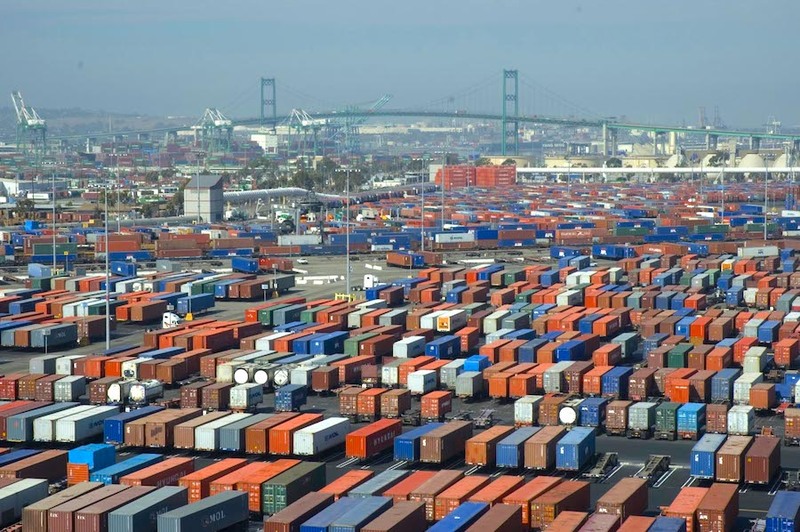 Another $5.4 million will be allocated to the POLB to enhance pedestrian safety, expand terminals, and “enhance” the movement of cargo, the release stated.